The wall in front of me starts to shake and hurtles towards me….I’m dead! Spike holes are underfoot it’s already too late …I’m dead! I take my last breath as the slime creature engulfs me….I’m dead! Like always I’m brought back to try again….is someone helping me or do they just really want me to hurt? Enter the world of Redungeon! 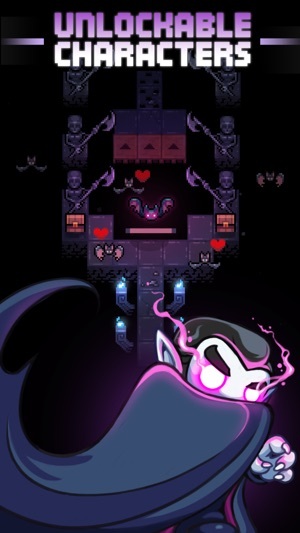 • Endless, random, increasingly difficult dungeons. • Dozens of complex traps carefully designed to stop you. • Unlockable characters, each with unique game-changing skills! • Great music by Dave Cowen, the composer behind Leap Day and Rust Bucket. • Lots of angry, colourful pixels (and a few friendly ones). 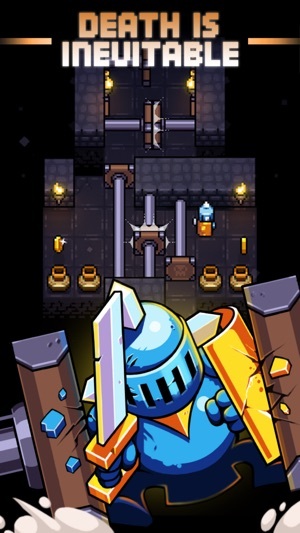 This game contains third party advertising and cross promotion for other Nitrome games, both which can be removed via a one time In-App Purchase. 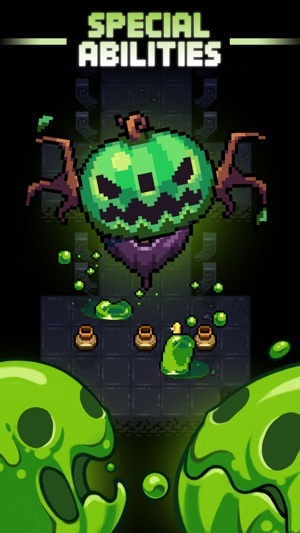 Redungeon is back with even more content! 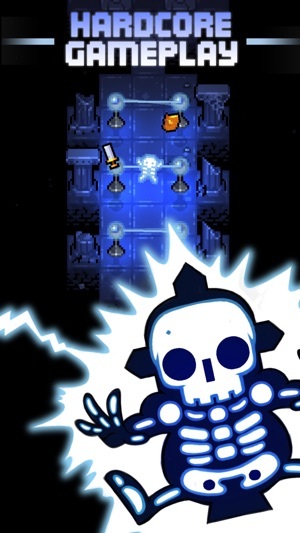 Dying hundreds of times in Redungeon hasn’t squashed our urge to jump right back in for more. Its randomized levels and treacherous traps keep the action fresh, and with meaningful hero upgrades, we always have something to strive for. 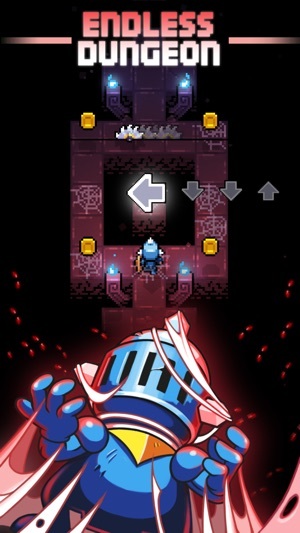 The awesome retro visuals and wonderfully simple controls are just what we’d expect from the wizards at Nitrome. 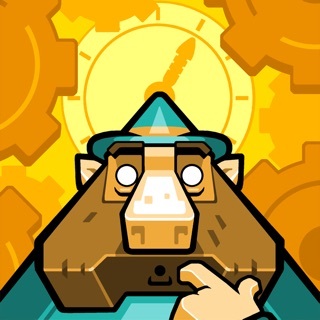 I stumbled onto this game a few weeks ago, and I’ve already sunk too many hours into it. It’s simple, it’s fun, and it’s challenging. The characters are fun, and I definitely see that some people prefer certain characters over others. One of my favorites is unlocked early on, so at first the later characters felt disappointing. It is really all about how you play the game though. The one downside is that I’ve occasionally felt like the game was using ads to hold me hostage. I hate microtransactions and paying for ad free. At the same time, that seems the best way for the devs to make money. It seems like the ad problem has cleared up lately. There are still advertisements, but they are easier to bypass and don’t pop up all the time.